The second full week of December is another week full of holiday events. And the excitement doesn&apos;t end with Santa Claus, carols and holiday shopping (though there&apos;s plenty of those, too). This Saturday is the first Prelude to Valley Forge, a living history event at Valley Forge Park. Montgomery County also welcomes incredible musicians, amazing stage performances and delicious dining events. The Revolutionary war encampment comes to life on Saturday when Valley Forge Park hosts Prelude to Valley Forge. 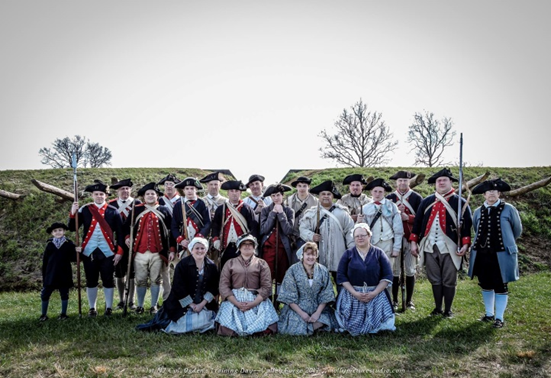 The event features interpreters from Colonel Ogden&apos;s 1st New Jersey Regiment reenacting a typical day at Valley Forge. Camp activities include cooking, cleaning, sewing, company exercises and musket demonstrations. The free program begins at 10 a.m. at the National Memorial Arch and continues through the remainder of the day at the Muhlenberg Brigade Huts. 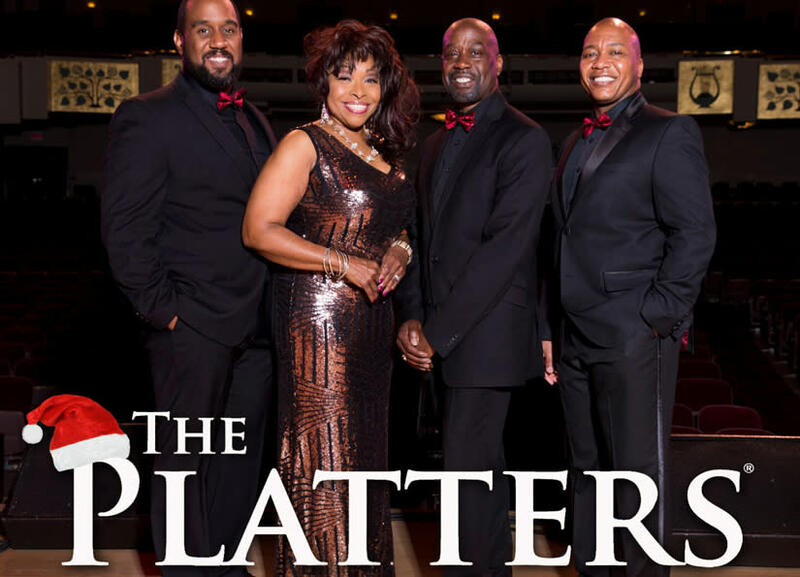 Legendary vocalists The Platters bring their unforgettable voices to the Valley Forge Casino Resort on December 16. This special holiday concert features The Platters performing traditional Christmas songs along with some of the band&apos;s biggest hits. 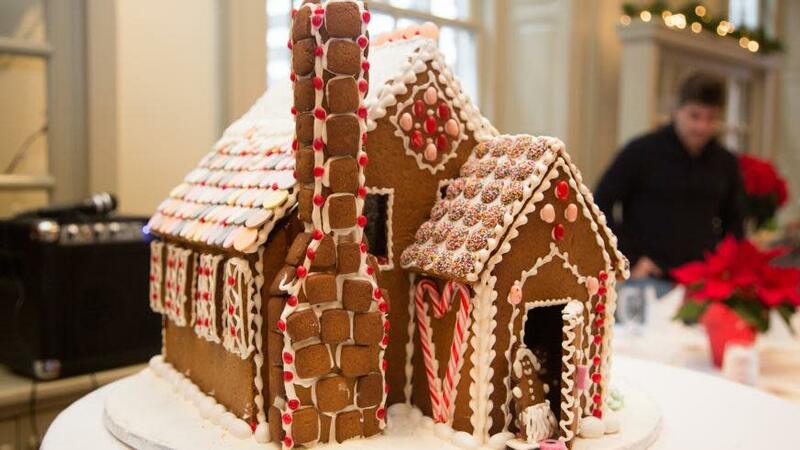 The culinary team at Davio&apos;s is giving kids a chance to hone their decorating skills during a Gingerbread Workshop, this Sunday from 12 noon to 2 p.m. Davio&apos;s is also asking attending families to join them in support of Toys for Tots by bringing a donation of an unwrapped toy to the event. Stone & Key Cellars invites you to join the celebration at its 2017 Holiday Bash. The day features live music, food from the Surf and Turf Food Truck, seasonal beers from PA craft breweries, and Stone & Key&apos;s own wines and hard ciders. 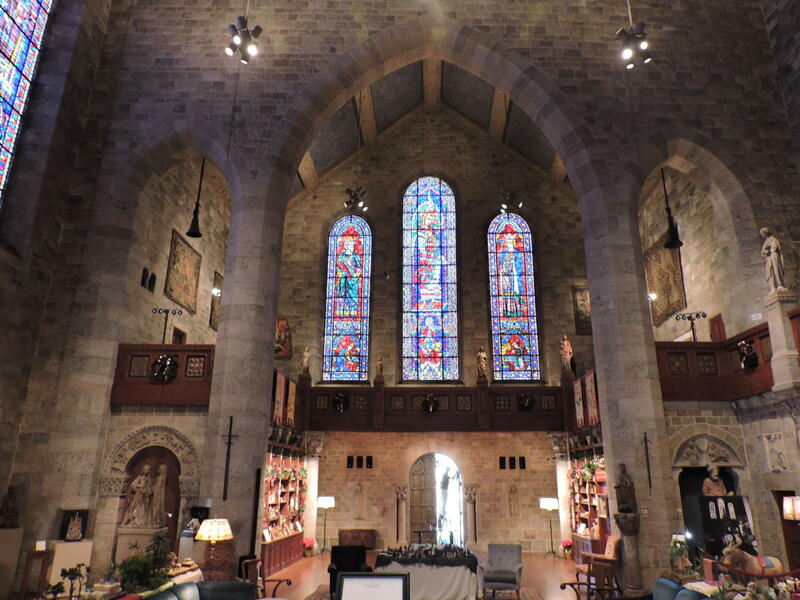 A holiday tradition in the Bryn Athyn Historic District, Glencairn Museum hosts its annual Christmas Sing Concert. The Glencairn Horns with be among several ensembles performing during the evening of music, caroling and retelling of the Christmas story. Montgomery County Community College&apos;s Lively Arts Series continues with a holiday concert from the vocal group A Cappella Pops. The "Be of Good Cheer Holiday Concert" features some of the most beloved songs of the season. Christmas Bells will be ringing during Caroling at the Carillon, this Sunday at Washington Memorial Chapel. Sing along to some of the most beloved holiday songs, accompanied by the Chapel&apos;s 58-bell carillon. This free event is held outside in front of the carillon tower, so dress warmly. Singer-songwriter Aimee Mann has been touring and releasing records as a solo artist for more than 20 years. Her latest album, "Metal Illness," continues her legacy of thought-provoking music with an acoustic flair. On Thursday evening, she takes the stage at the historic Colonial Theatre with special guest Ted Leo. Woodmere&apos;s Friday Night Jazz gets into the holiday spirit this week with a special Motown for the Holidays concert. Featured vocalists Pat Scott and Sherry Butler will bring the Motown sound into classics like "Jingle Bells," "Rudolph" and more. Closing Week: The classic Christmas story of Susan Walker, her mother Doris, and Kris Kringle, an old man in a retirement home who gets a job working as Santa for Macy&apos;s. A must-see this holiday season! The final three performances will be Thursday, Friday and Saturday at 8 p.m. Opening Week: Bad Dates tells the story of Haley Walker, a gorgeous single mom who runs New York&apos;s hottest restaurant. Can she survive dating in the city? The show opens Tuesday night at 7 p.m. with performances throughout the week. Check website for showtimes. Closing Weekend: This spectacular adaptation of Charles Dickens&apos; most well-known story was written by Broadway heavy hitters Alan Menken (Disney&apos;s The Little Mermaid, Little Shop and Horrors) and Lynn Ahrens (Ragtime, Suessical). Bring your whole family to enjoy this wonderful, uplifting story with beautiful costumes and a fabulous orchestra that audiences have come to expect from Steel River Playhouse. Opening Week: Act II Playhouse presents a brand new comedy for the whole family. My Very Own Polar Bear tells the story of a young girl and her friendship with her (real-to-her) polar bear. The show opens this weekend with two shows Saturday (11 a.m. and 2 p.m.) and an 11 a.m. performance on Sunday. One Week Only: The historic Colionial Theatre in Phoenixville hosts the Firebird Theatre Holiday Revue this Friday and Saturday. The performance includes two one-act shows - &apos;Twas the Week After Christmas and Annie Jr. - all performed by Firebird&apos;s talented young performers, all between ages 7-18. Performances are Friday at 7 p.m. and Saturday at 1 p.m. Your favorite holiday tradition! When the young ne&apos;er-do-well Aladdin and his animal pals find a mysterious lamp, the hilarious adventure begins. This rollicking musical romp "beats a sugar rush any day" (The Philadelphia Inquirer). This week&apos;s schedule includes performances Wednesday through Sunday. Rainbow&apos;s Comedy Playhouse in nearby Lancaster County celebrates the holidays with a a look at an unforgettable family dinner. Performances are scheduled Monday through Saturday. Pre-show meal options are available for all shows. 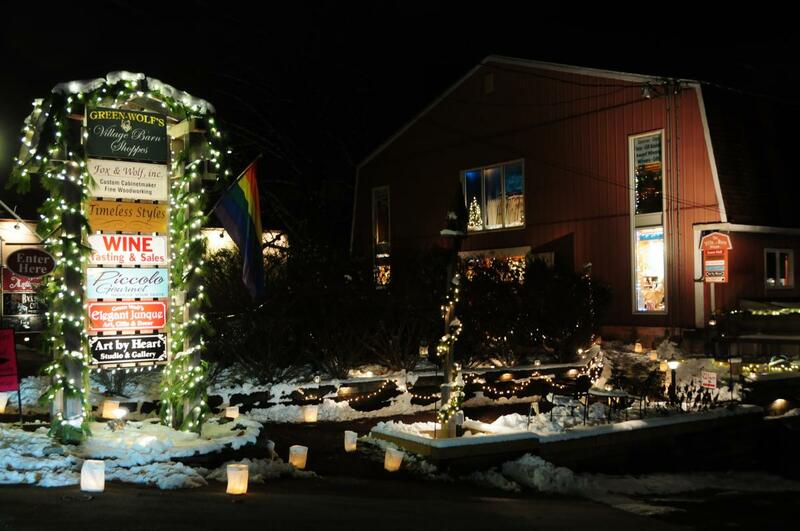 Skippack Village shines during the holiday season when illuminaires light the paths every Friday night. Walk the candle-lit paths of the village as you shop and dine in Skippack&apos;s one-of-a-kind stores and restaurants. This Friday is Stag and Doe night, with shopping specials for couples throughout the Village. Ambler&apos;s Holiday Shopping Village is a pop-up market where you can find gifts from some of the area&apos;s best artisans, craftors and more. The village is open every Thursday, Friday, Saturday and Sunday, now through December 24. El Sarape in Blue Bell is partnering with Clase Azul for a tequila pairing dinner this Wednesday evening. 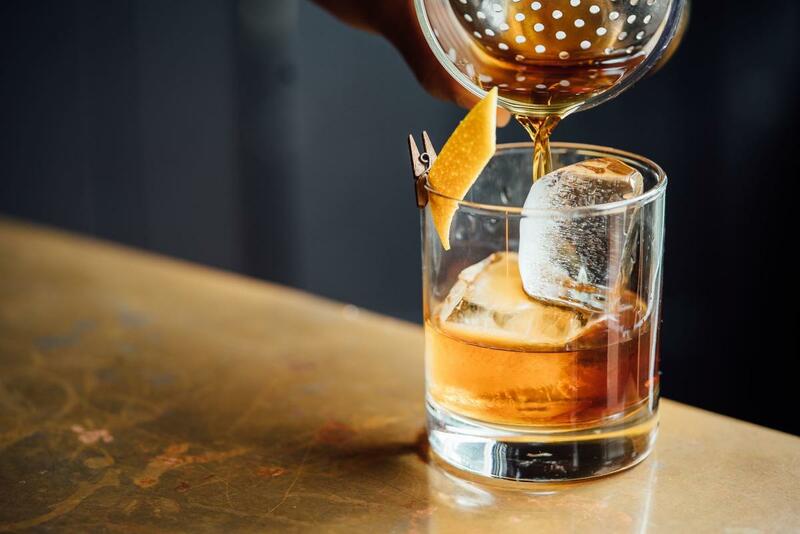 Limited to just 10 people, this four-course dinner pairs El Sarape&apos;s signature Mexican dishes with hand-crafted drinks featuring Clase Azula&apos;s organic tequila. Dave and Buster&apos;s is helping families get in the holiday spirit with a special Breakfast with Santa, this Saturday from 8:30 to 10:30 a.m. All tickets include a breakfast buffet, $10 Power Card for ticketed games, unlimited video game play and crafts. Don&apos;t forget to bring your camera for photos with Santa.